Hayfield Farm is located in Alexandria off of Telegraph Road between Fort Belvoir and the US Coast Guard Station. This neighborhood offers both convenience and privacy, as you drive through you’ll enjoy the well-established trees and landscaping. The community is composed of 691 single family homes; construction of the neighborhood began in the mid-1960’s and the last homes were completed in 1972. Hayfield Farm offers different home styles including; colonial, rambler, split level, and split foyer. There is no HOA for the neighborhood but, community members are encouraged to join the Hayfield Citizens Association. Kingstowne is just a few minutes from the neighborhood where you’ll find access to multiple grocery stores, restaurants, retail stores, and Kingstowne 16 Movie Theater. Check out Hilltop Village Center home to Wegmans, Burtons Grill, Verizon, Sprint, Green Turtle, Massage Envy, NY Bagel, LA Fitness, and many other dining and retail options. Old Town Alexandria is also just a short drive from Hayfield Farm. Enjoy a stroll along the waterfront or take in all the unique shopping the area has to offer. Commuting from Hayfield Farm is very convenient. 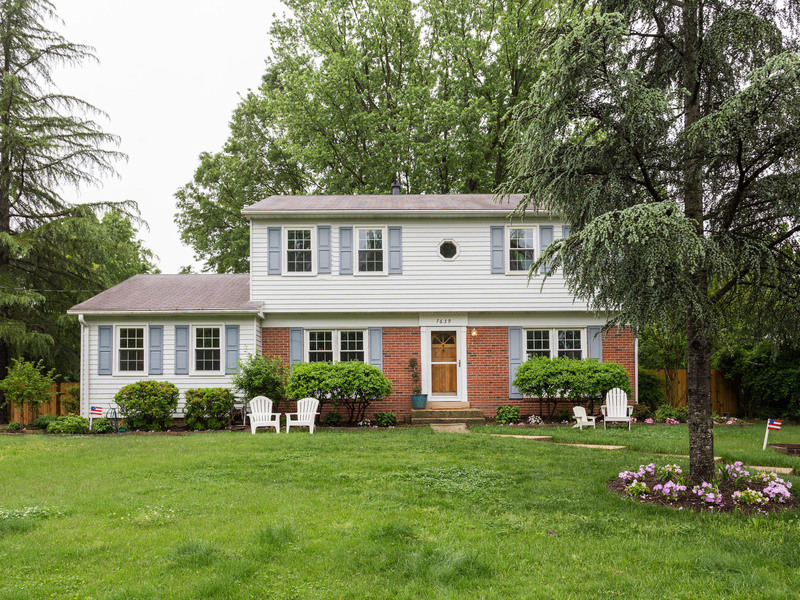 Access to 395, 495, 95, and Fairfax County Parkway are all within minutes from the neighborhood. Metro, VRE, and Amtrak are all also easily accessible from Hayfield Farm. Kids that live in Hayfield Farm will attend Hayfield Elementary and Hayfield Secondary both of which are in walking distance from the neighborhood. To learn more about these schools check out the GreatSchools site. The following is a review of activity in Hayfield Farm since January 2018. There are currently four homes for sale in Hayfield Farm. The neighborhood is still experiencing a seller’s market but, it’s not as extreme as it was this spring. Coming soon marketing and proper pricing are imperative to avoid your home sitting on the market and becoming stale inventory. Buyers are very savvy and overlook homes that aren’t properly priced. Whether you’re interested in buying or selling in Hayfield Farm we are always just a phone call or email away. Don’t hesitate to reach out with any questions!